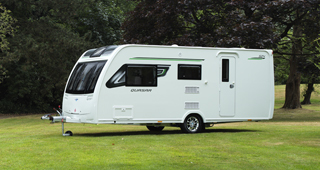 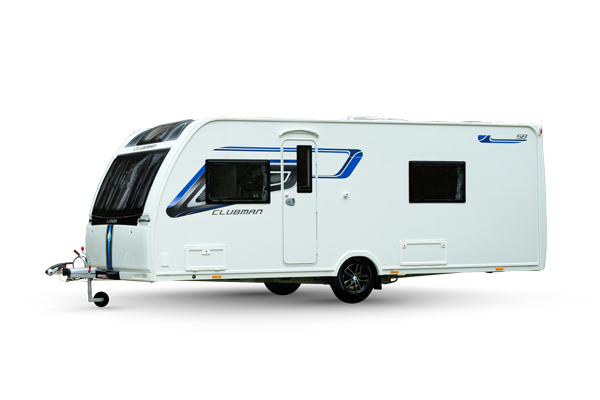 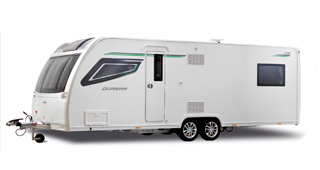 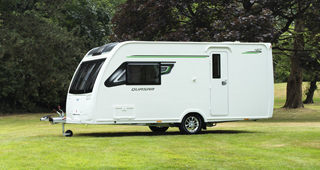 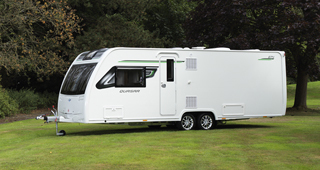 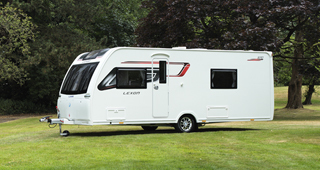 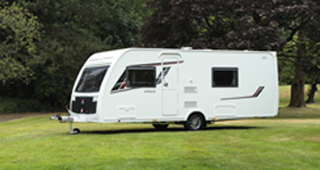 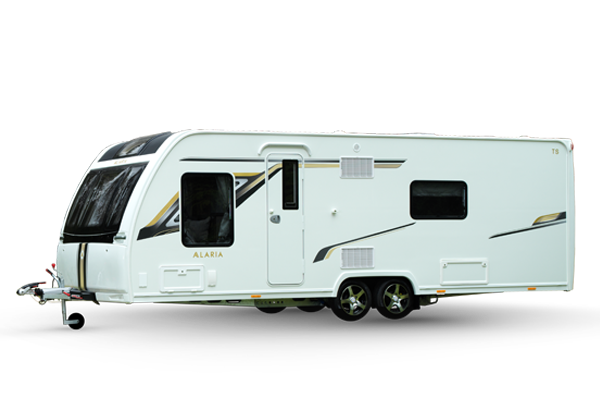 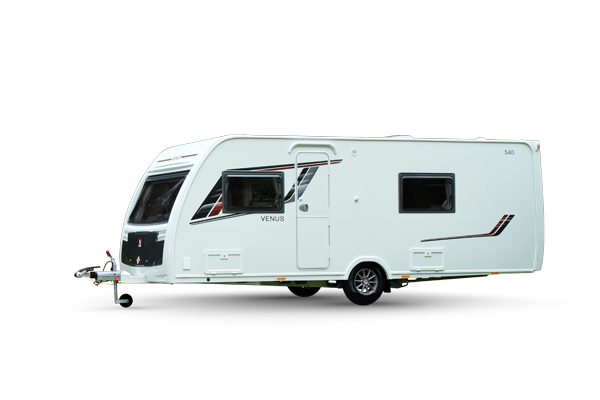 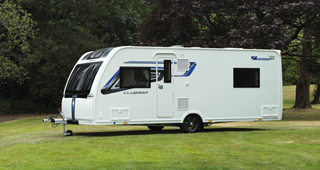 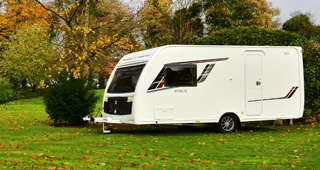 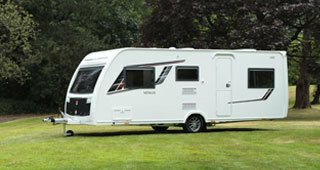 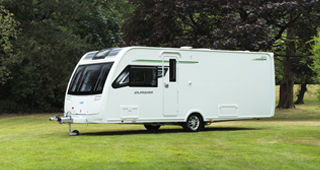 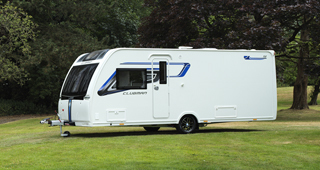 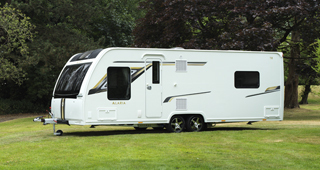 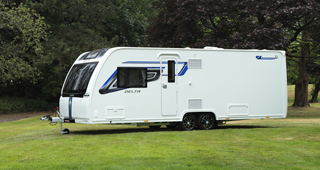 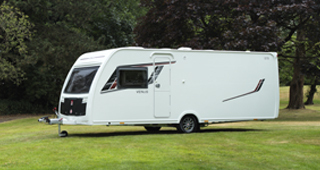 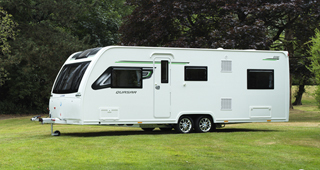 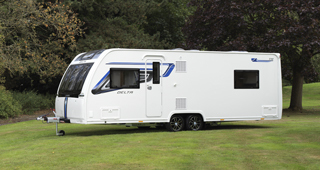 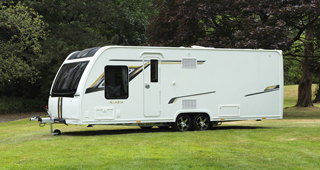 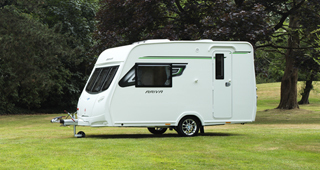 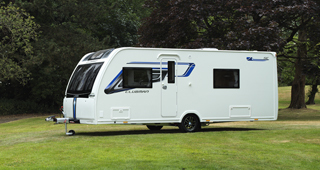 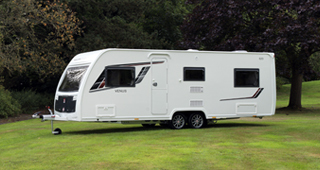 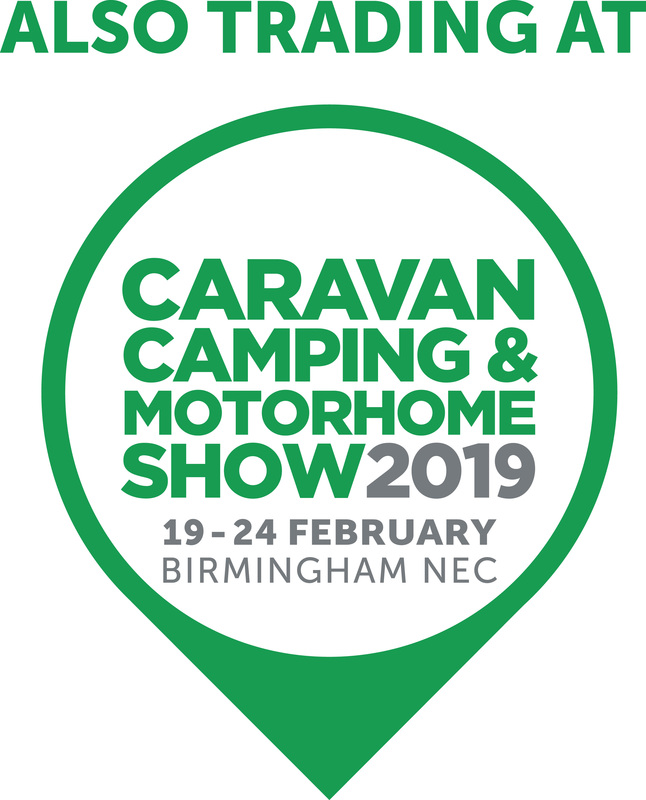 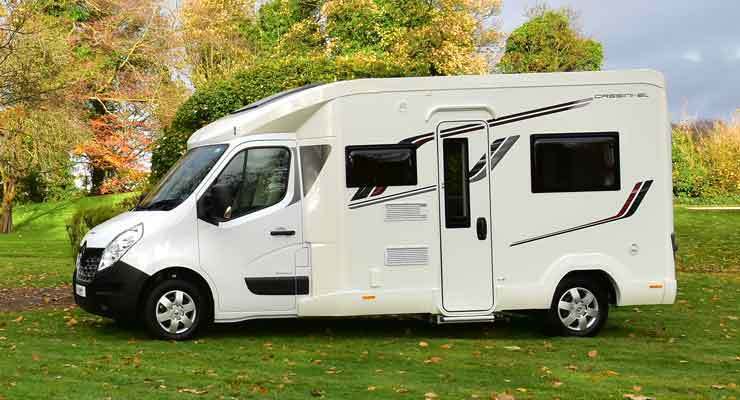 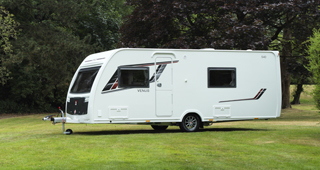 Buy a 2019 Lunar, Venus or Alaria Caravan and receive £500 cashback. 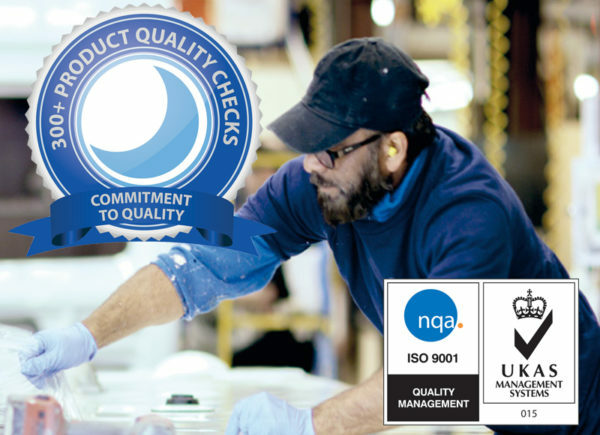 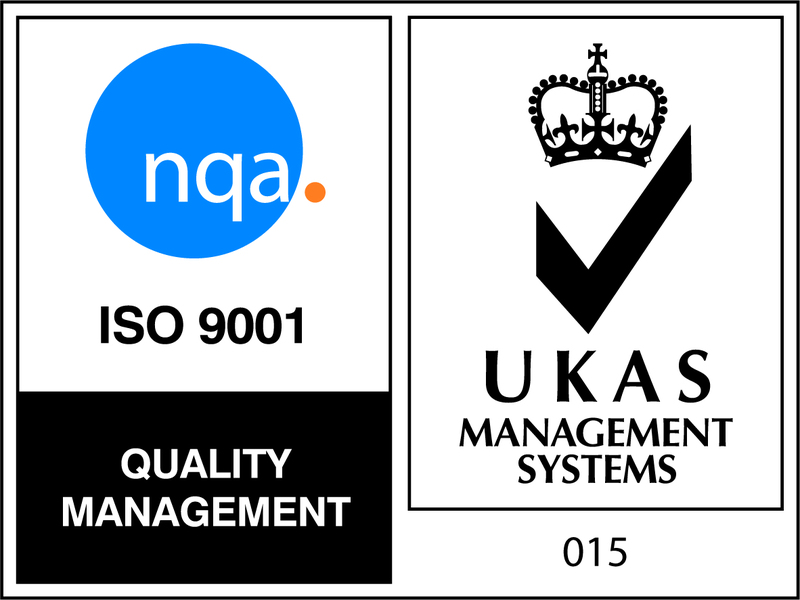 ISO 9001:2015 certified and proud of our 300+ Product Quality Check initiative. 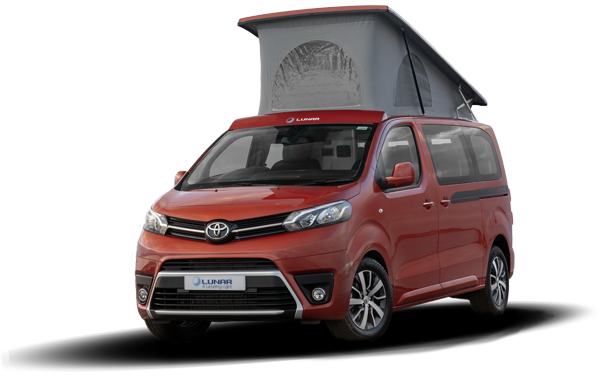 Grab amazing deals on 2019 models. 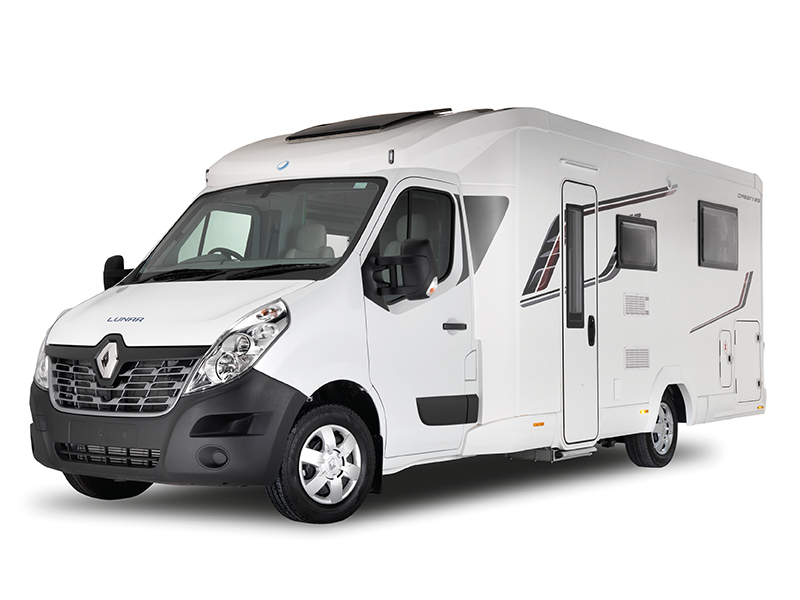 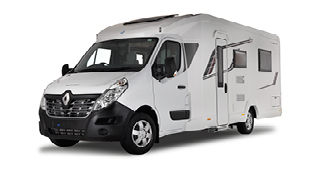 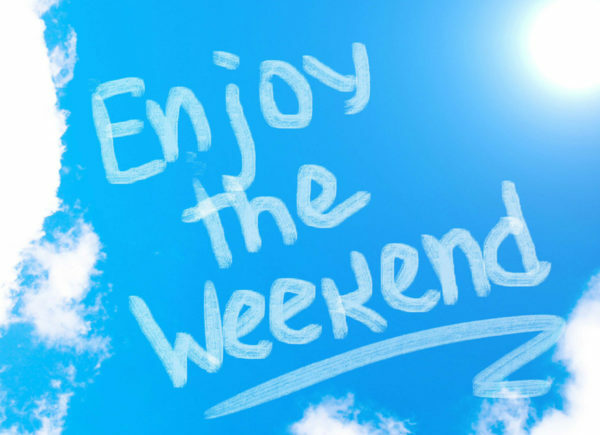 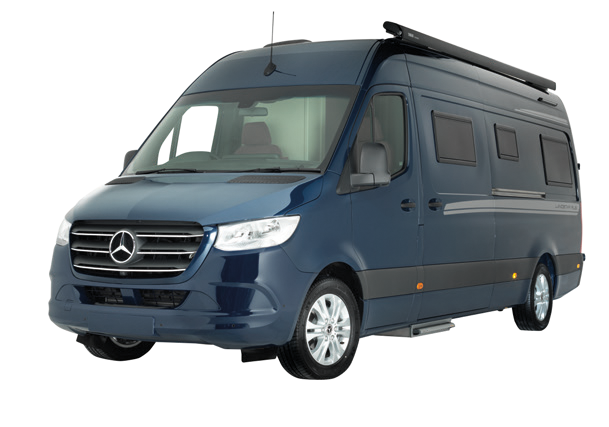 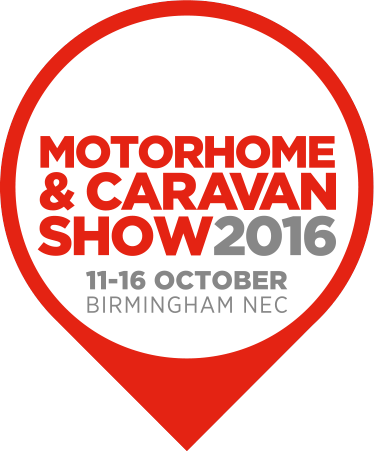 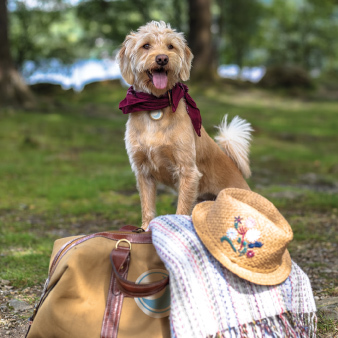 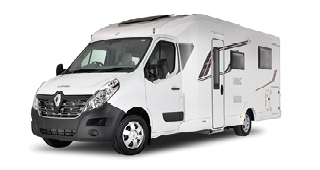 We have a range of award winning motorhomes and camper vans.